Good eyesight does not equal good vision. Even people with 20/20 eyesight can have functional vision problems. Eyesight and vision are fundamentally different skills and having 20/20 eyesight is not enough. 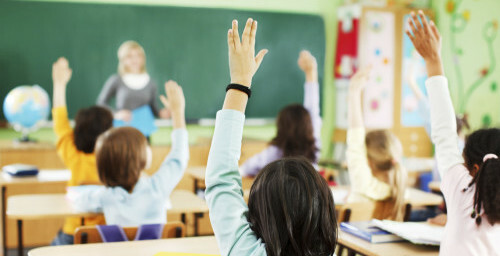 School screenings typically check for visual acuity (20/20) only and do not screen for functional vision skills required for reading and learning. How the brain and eyes work together – vision – has a significant impact on the learning process for both children and adults. Imagine sitting in a classroom taking notes and fighting a focusing problem that won’t allow you to change your focus from near to far and back again quickly enough to keep up with the instructor. Imagine trying to read with everything appearing double. Double vision often appears or gets worse as the day goes on. 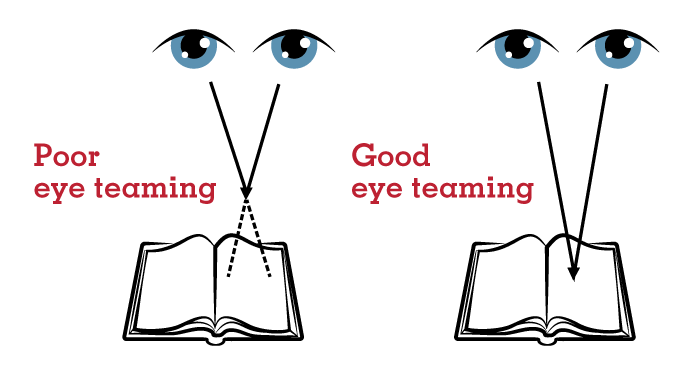 Many people cover an eye or turn their head to avoid double vision. Imagine trying to read a paragraph and having the letters or words appear to move or jump as you are trying to read. These are just a few of the symptoms of functional vision problems that are treatable through vision therapy. Now, let’s talk about the 4 visual skills necessary for learning. The ability to move our eyes across the printed page smoothly and effortlessly. Our eyes and brain work together to calculate how much “power” is needed at certain distances, so that we can maintain accurate focusing power throughout the task, whether near or far and can easily switch focus from near to far. The ability of the brain to localize objects at the correct distance so the lines of sight from both eyes intersect at the object. This includes understanding what we see, identifying it, judging its importance and relating it to previously stored information in the brain. For example, recognizing words and discriminating between a “b” and “d”. This includes understanding what we see, identifying it, judging its importance, and relating it to previously stored information in the brain. For example, recognizing words and discriminating between a “b” and “d”. Many children and adults do not realize that their struggles in the classroom and/or workplace are linked to functional vision. Are they smart but something is holding them back? Are they working tremendously hard but not getting anything out of it? Poor functional vision skills can have a detrimental effect on classroom performance, self-esteem, and behavior. 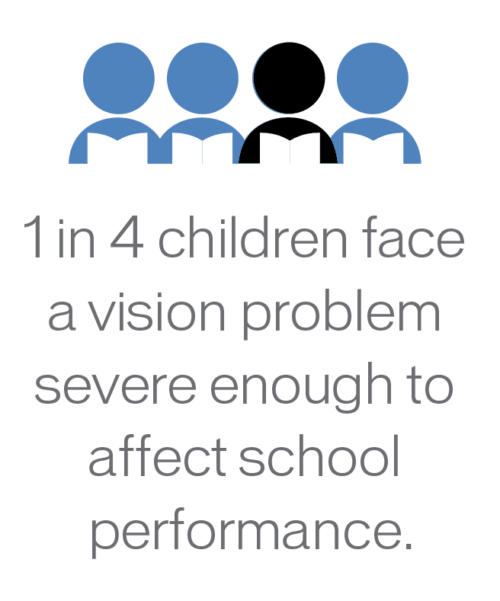 One out of four children has a functional vision problem that is interfering with their ability to achieve. With proper diagnosis and treatment, reading levels improve significantly, comprehension increases and even sports performance can improve. We can help, and we get results. Wondering if vision therapy is right for you?